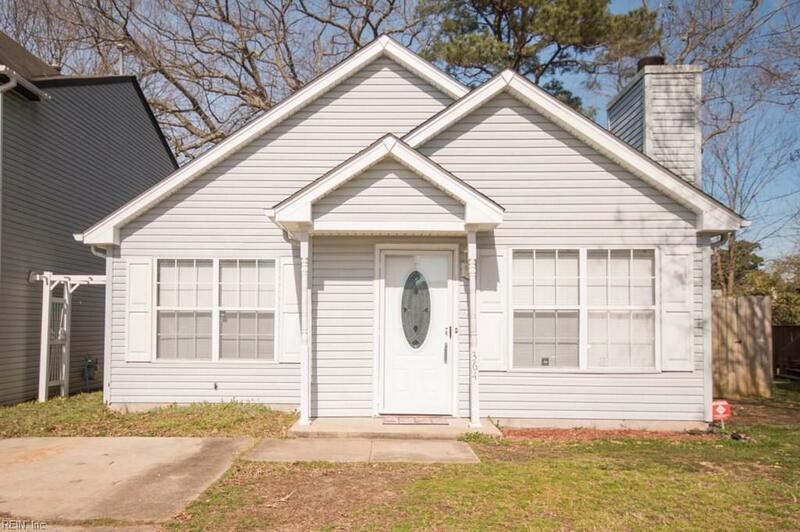 364 Pear Ridge Cir, Newport News, VA 23602 (#10245284) :: Abbitt Realty Co. 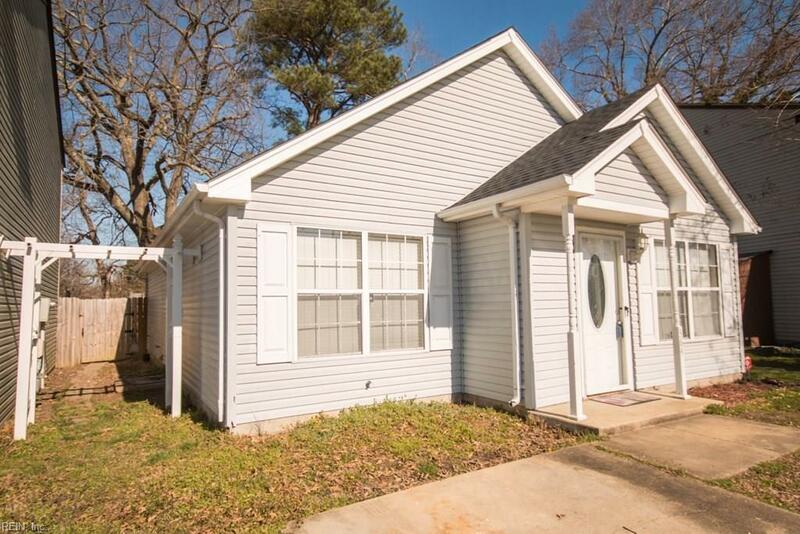 Perfect for a first time home buyer! 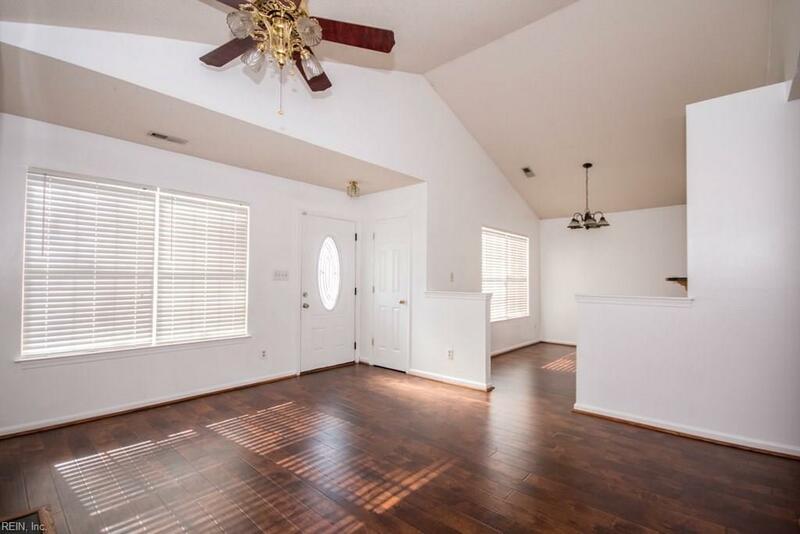 Super cute 3 bedroom, 1.5 bathroom rancher in the Pear Ridge neighborhood. Home has a new roof, new tub, new laminate floors, newer HVAC. The kitchen has granite counter tops. The large deck and fenced in back yard are perfect for entertaining! 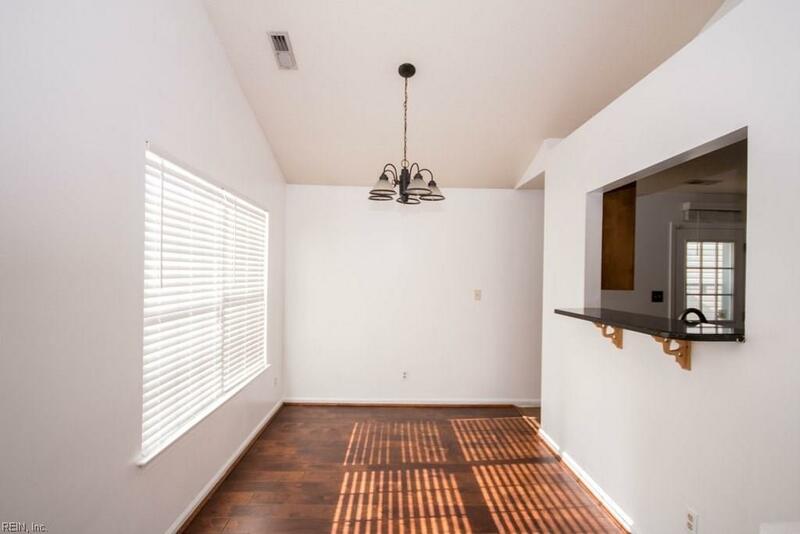 This home is located near shopping, restaurants, public transportation, and bases. Call today for your private showing! © 2019 Williamsburg Multiple Listing Service, Inc. All rights reserved. The data relating to real estate for sale on this website comes in part from the Internet Data Exchange Program of the Williamsburg Multiple Listing Service, Inc. Real estate listings held by brokerage firms other than Abbitt Realty Co. are marked with the Internet Data Exchange logo or the Internet Data Exchange brief/thumbnail logo and detailed information about them includes the name of the listing firms. All information is deemed reliable but is not guaranteed. IDX information is provided exclusively for consumers' personal, non-commercial use and may not be used for any purpose other than to identify prospective properties consumers may be interested in purchasing. Data last updated: 2019-04-25T08:35:19.597.